Prepare yourself for a trip to The Town without Pity almost a decade in the making with the release of the first trailer of Sin City: A Dame to Kill For, the much-anticipated sequel to Frank Miller and Robert Rodriguez' 2005 neo-noir crime thriller film, Sin City. Frank Miller and Robert Rodriguez' 2005 neo-noir crime thriller film, Sin City, was such an unexpected hit back then that no one would have saw its sequel to be almost a decade in the making. 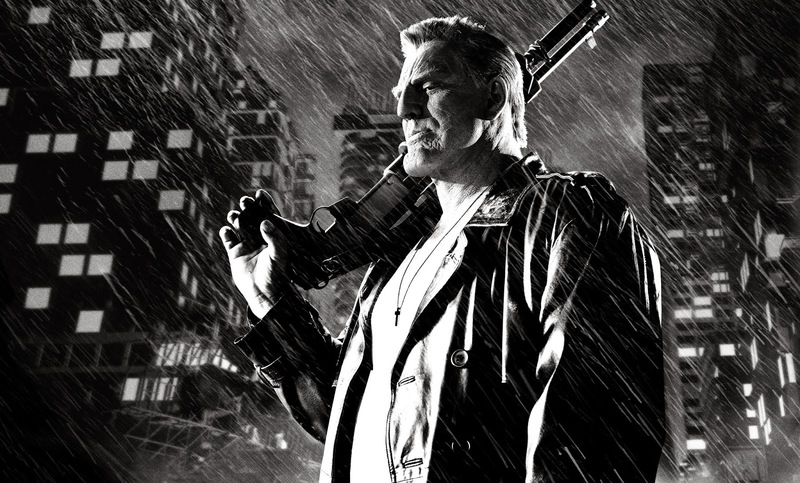 With Sin City: A Dame to Kill For now set to be released in August, Dimension Films has released the first trailer of the much-anticipated sequel. Hit the jump to have your first good glimpse at the film as we revisit The Town Without Pity on the big screen. 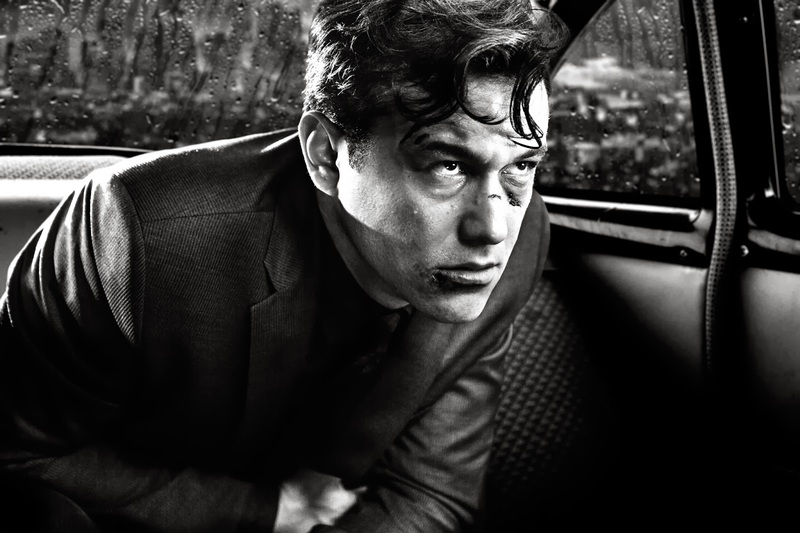 And here are some of the recently-unveiled images featuring Jessica Alba and Mickey Rourke as the now more world-weary Nancy Callahanas, and Sin City anti-hero, Marv, as well as Joseph Gordon-Levitt as Johnny, a character created on one of the two original stories written specifically for the film. Hit the jump to check out these images and click on them to view them in glorious HD. 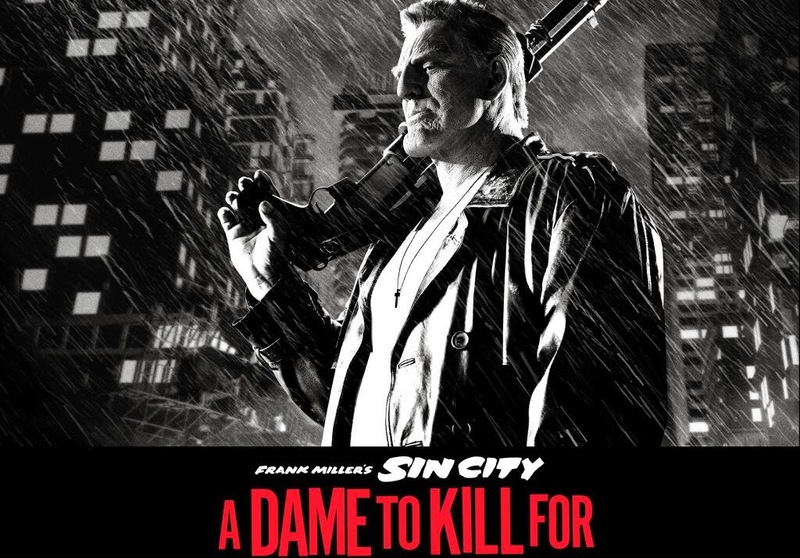 Directed by Frank Miller and Robert Rodriguez and starring Mickey Rourke, Jessica Alba, Bruce Willis, Rosario Dawson, Jaime King, Joseph Gordon-Levitt, Dennis Haysbert,Christopher Meloni, Jeremy Piven, Ray Liotta, Juno Temple, Stacy Keach, Eva Green and Julia Garner, Sin City: A Dame to Kill For is currently scheduled to open on August 22nd.